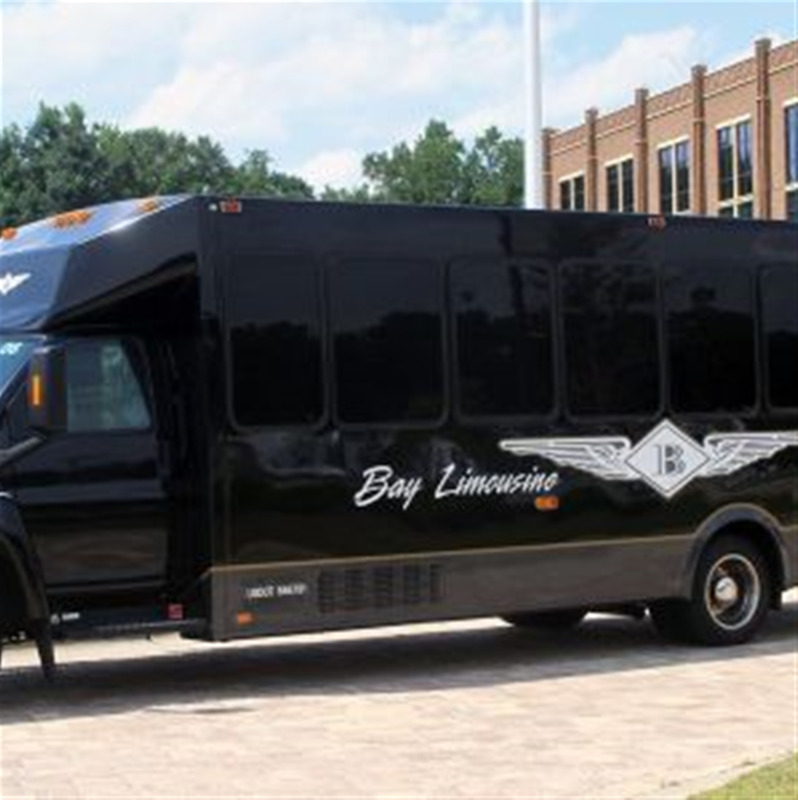 Bay Limousine & Charter Services is now in the Auburn/Opelika area. We bring to you a complete line of transportation services including Sedans, Stretch Limos, SUVs, Party Buses, Limo Buses and Charter Buses. We are available for Corporate Groups, Airport Shuttles, Private Parties, Weddings, Funerals and college functions. We have a number of modern sedans to accommodate your corporate needs. 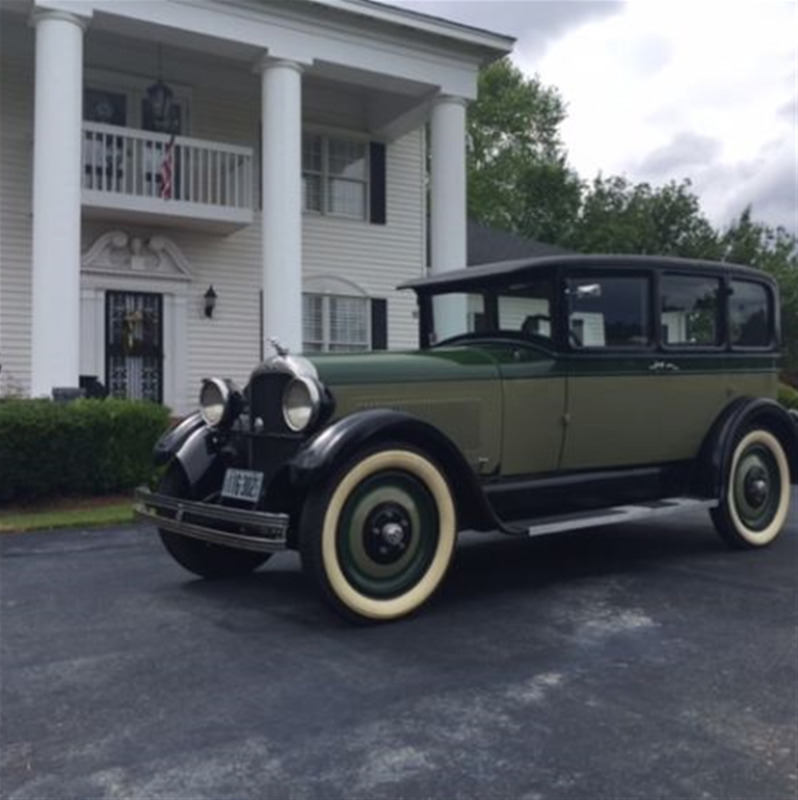 Our vintage cars include Bentleys, and Rolls Royce. Our vintages cars are perfect for anniversary, wedding, and dinners. 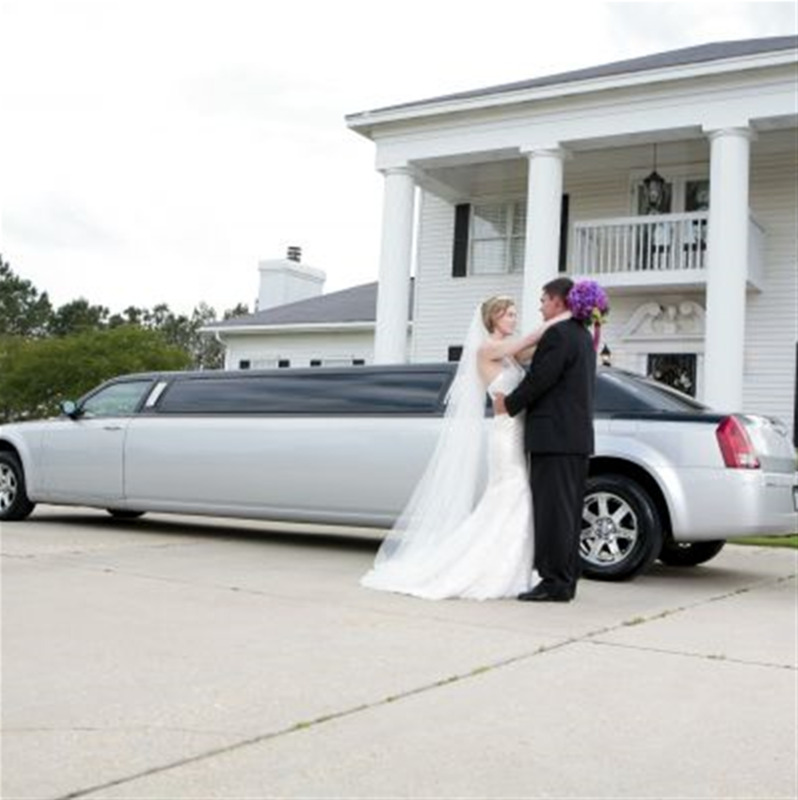 Bay Limousine Service has several car limousines to service your special occasions. 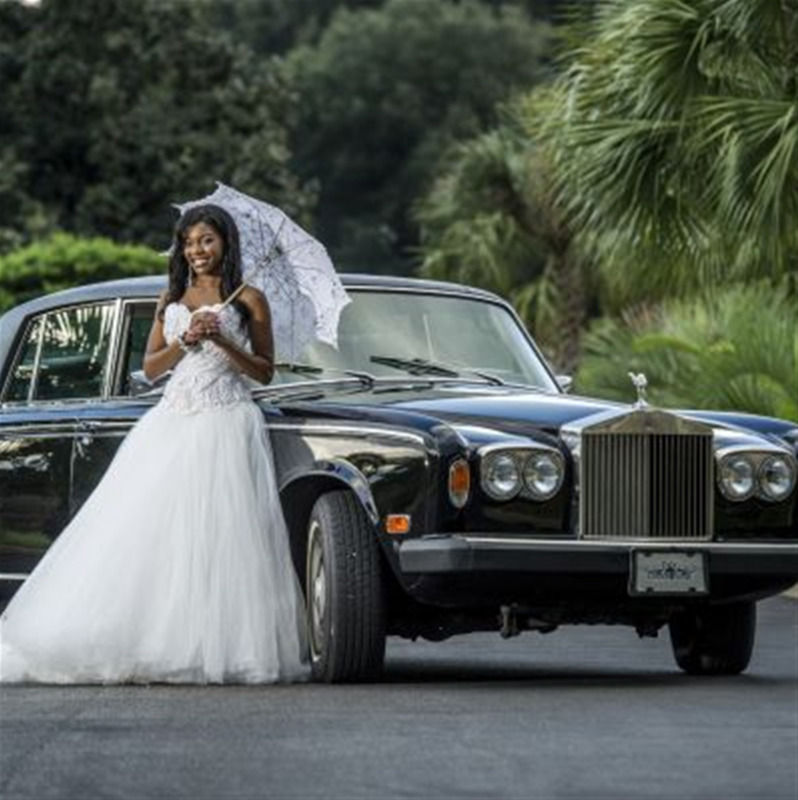 Our car limousines include Lincolns, Chrysler 300s, and a Rolls Royce. Our Lincolns and Chrysler 300s are complete with TVs, rear-controlled air conditioning, and a large number of seats. These cars are perfect for anniversary dinners, large groups, or for special events. 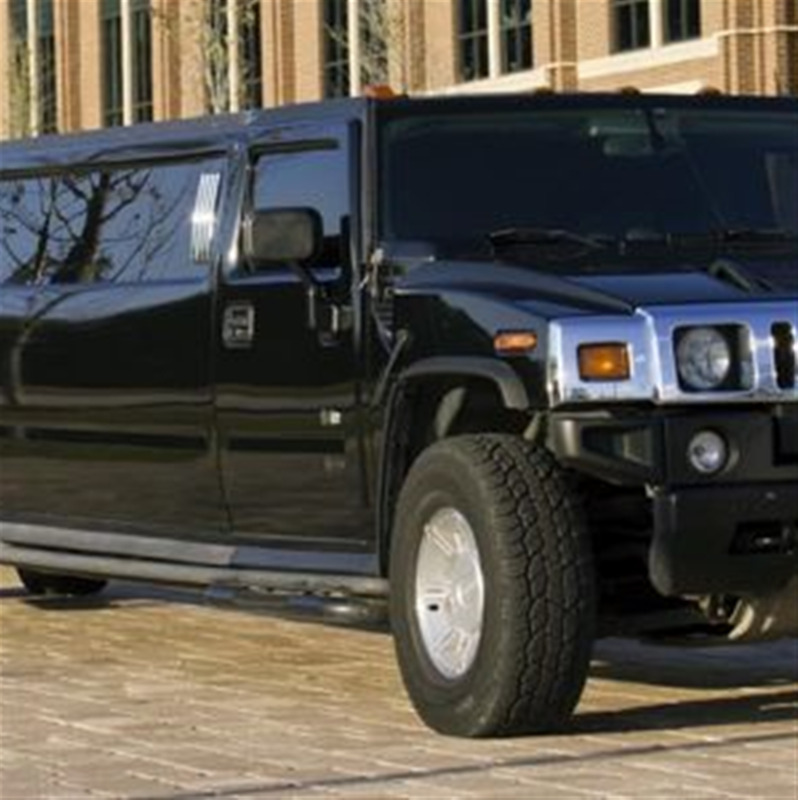 We have several SUV stretch limousines to service your special occasions. 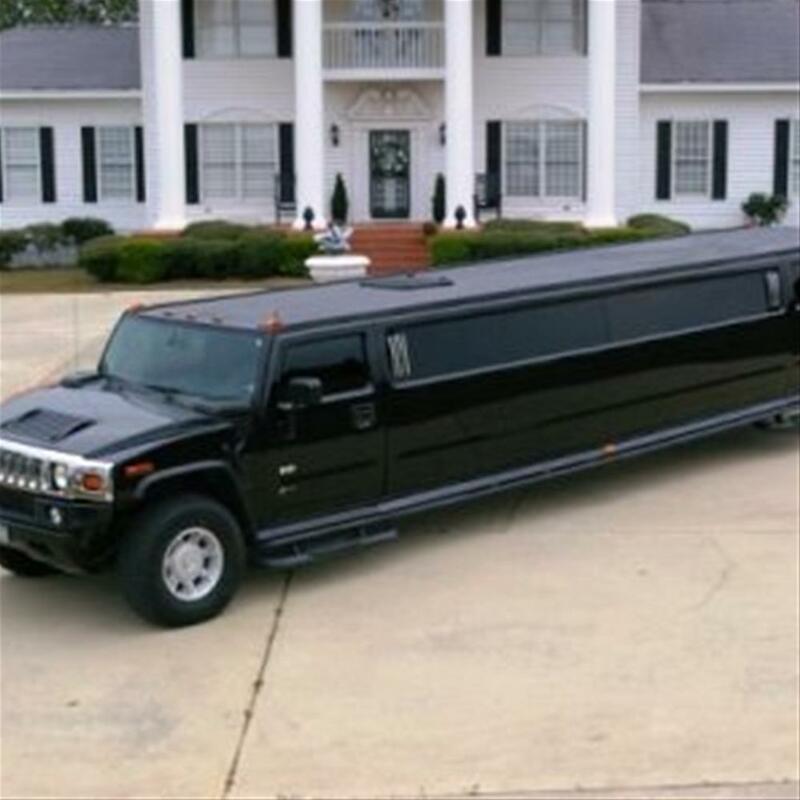 Our SUV stretch limousines include Hummers, Mecerdes Benz. They are complete with TVs, rear-controlled air conditioning, and a large number of seats. These cars are perfect for anniversary dinners, large groups, or for special events. 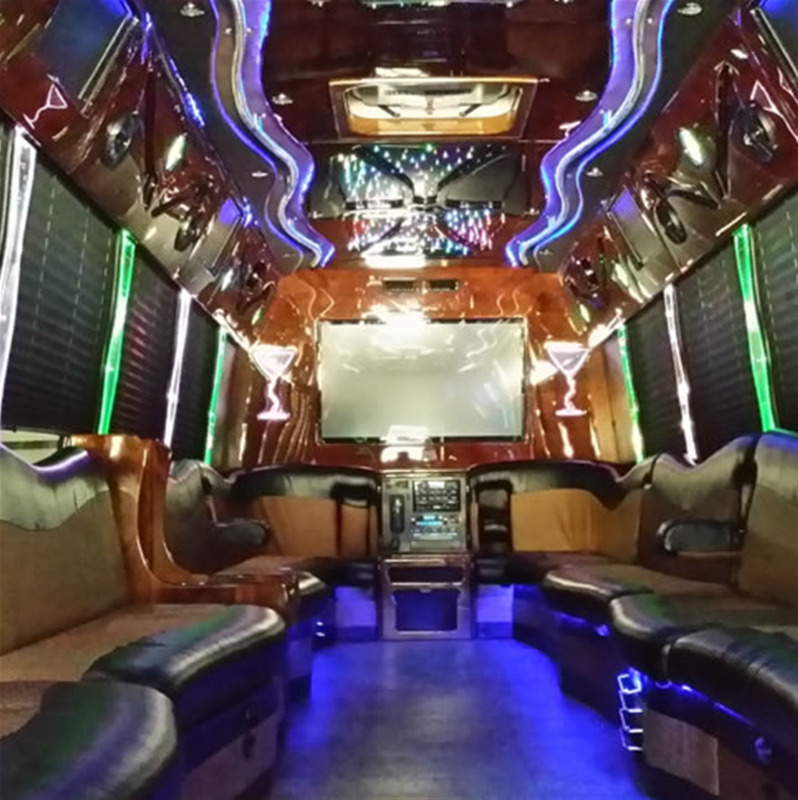 We have several modern party/executive buses that are able to accommodate your large party. Whether it is for a fraternity gathering, a large family get-together, or a company event, we guarantee our buses are clean, on time, and reliable. 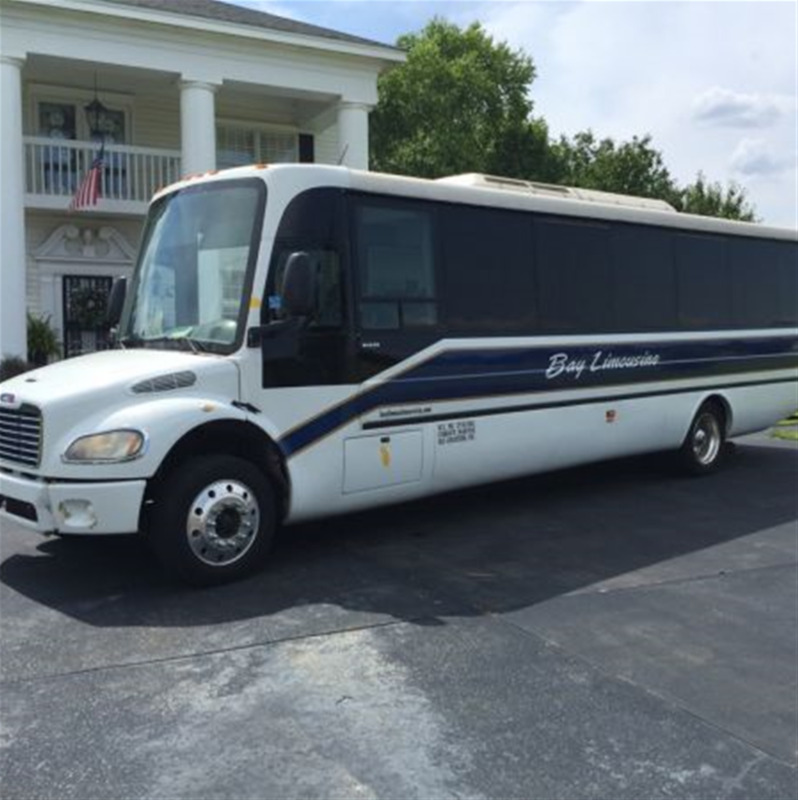 We also have mini charter buses available to seat parties up to 30 people in size. Call 334 792-8100 for pricing and details. 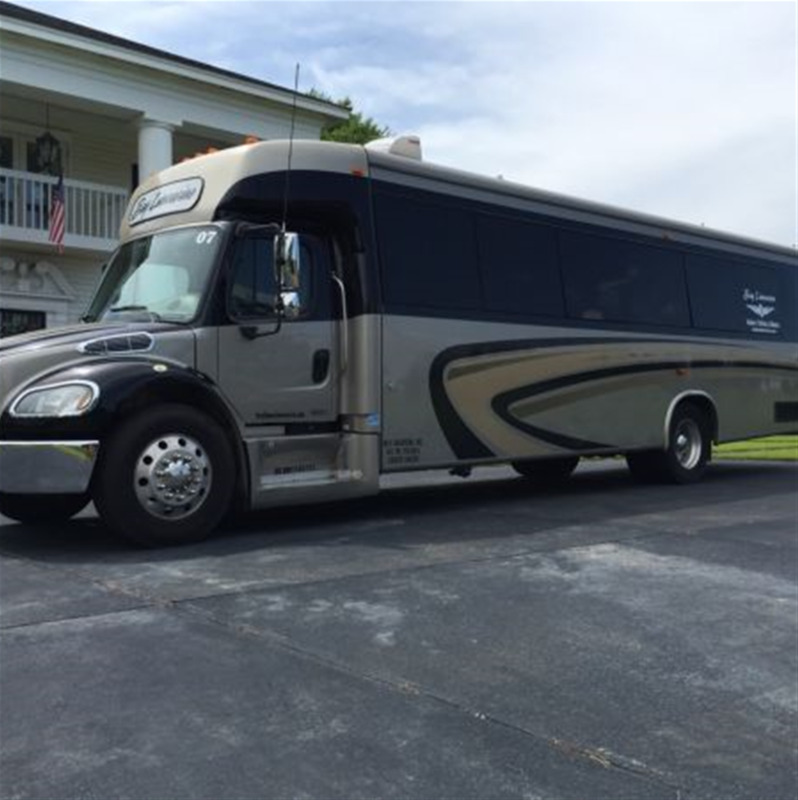 All buses have restrooms, dvd monitor system, reclining seats and plenty of storage for cargo and luggage. We have a number of modern sedans to accommodate your corporate needs. 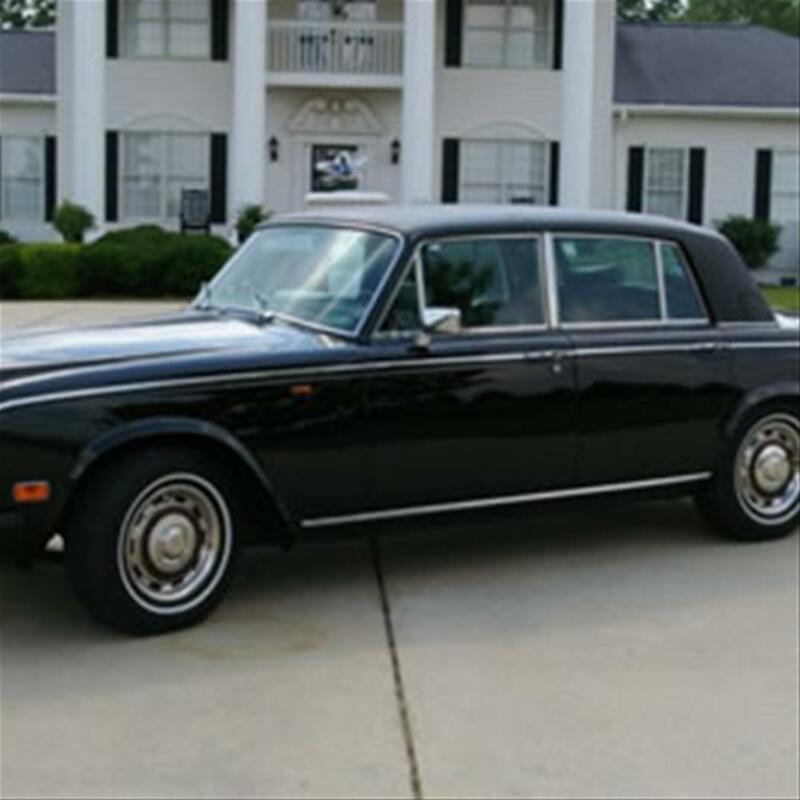 Our vintage cars include Bentleys, and Rolls Royce. These cars are state-of-the-art and are ready to serve one to four guests at a time. 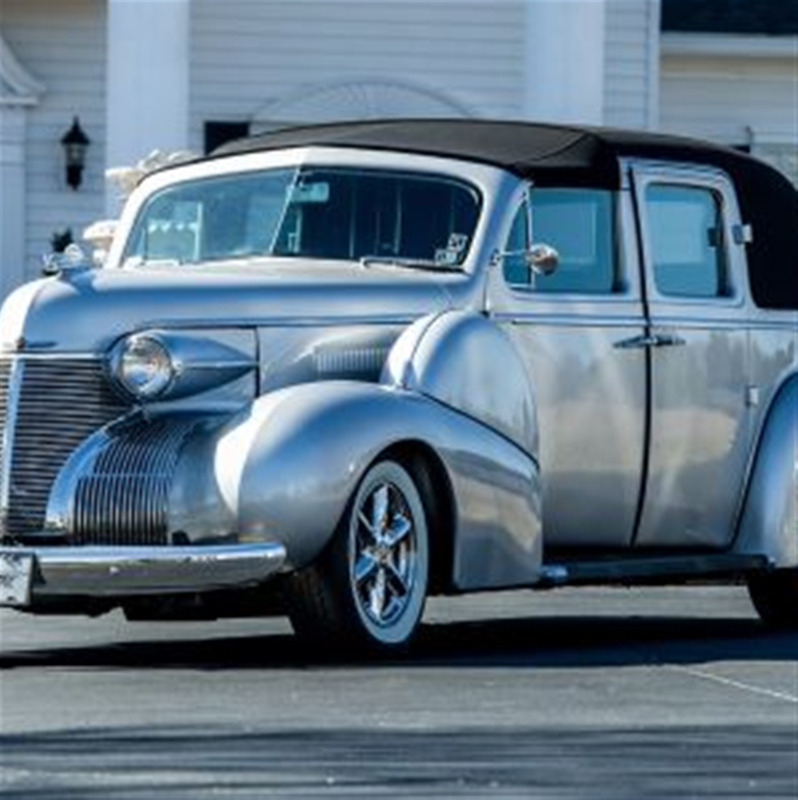 Our vintages cars are perfect for anniversary, wedding, and dinners.